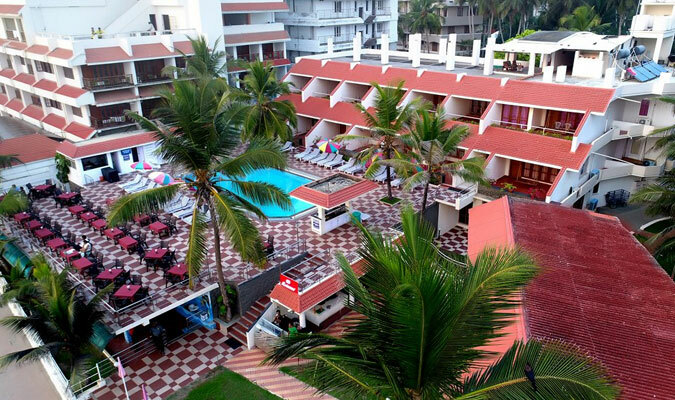 Hotel Sea Face Kovalam in Kerala offers a memorable experience amidst the spectacular Kovalam Beach which surrounds the hotel. 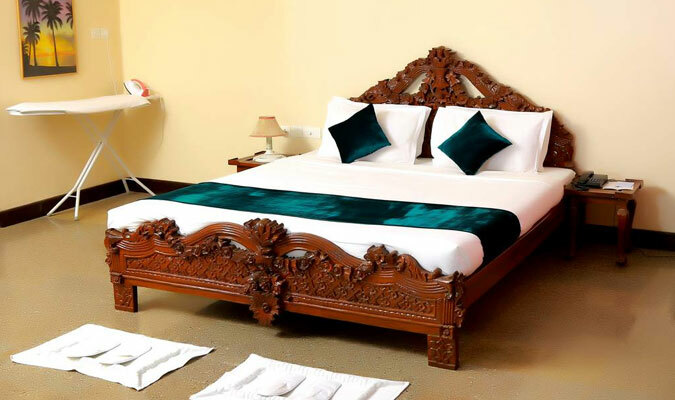 Hotel Sea Face in Kovalam is a three-star seaside resort that offers luxurious accommodations and service that are required by a modern day traveler. The hotel is located amidst the intriguing views of the sea with a wide expanse of the golden sand and the amazing facilities offered make for a perfect recipe for an ideal holiday destination. 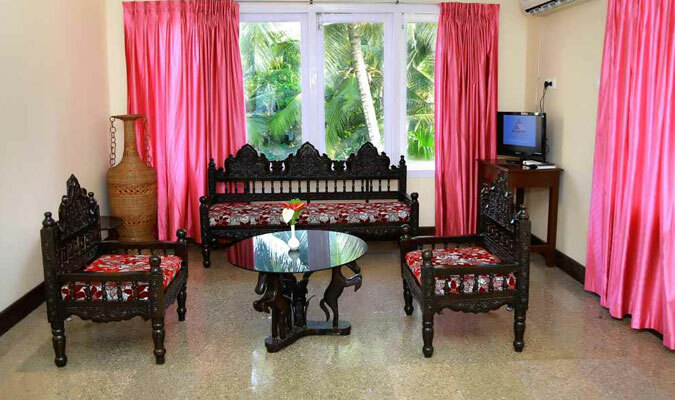 It offers 20 well furnished rooms. The rooms are sophisticated in design and offer comfort like no other. All the rooms are tastefully decorated to offer a pleasing appeal. Each room is built with independent sun deck and balcony, offering a magnificent view of the unending seawaters, sailing boats and the towering lighthouse outside. The rooms are well ventilated with fresh sea breeze and sunlight. All the modern amenities are installed in all the rooms. 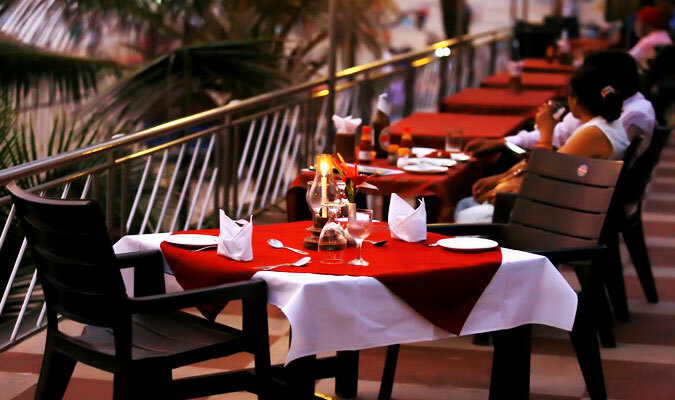 Sea Face hotel in Kovalam offers an exotic dining experience. The multi-cuisine restaurant serves Indian, Chinese and Continental cuisines to please your taste buds. You can savor the delicious Tandoori and seafood delicacies. Some of the favorites in this multi-cuisine restaurant are tiger prawns and lobsters. The restaurant offers a perfect ambience of the seaside with the cool breeze.